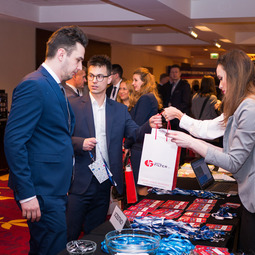 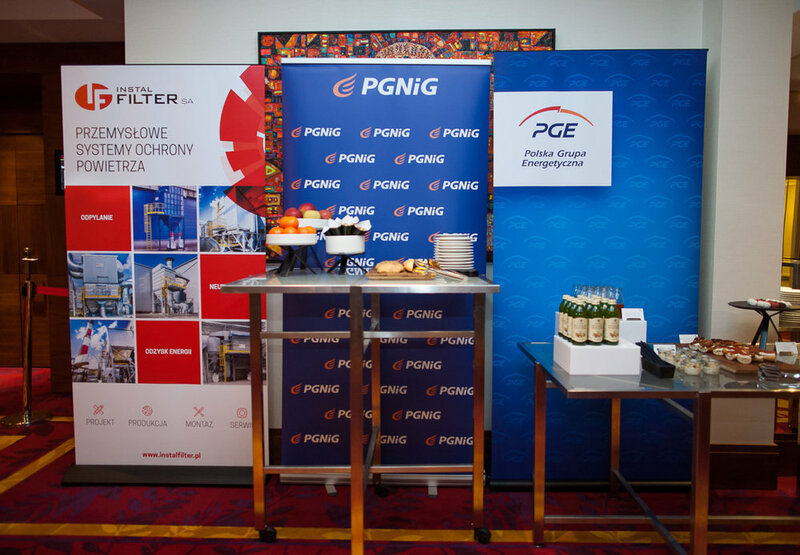 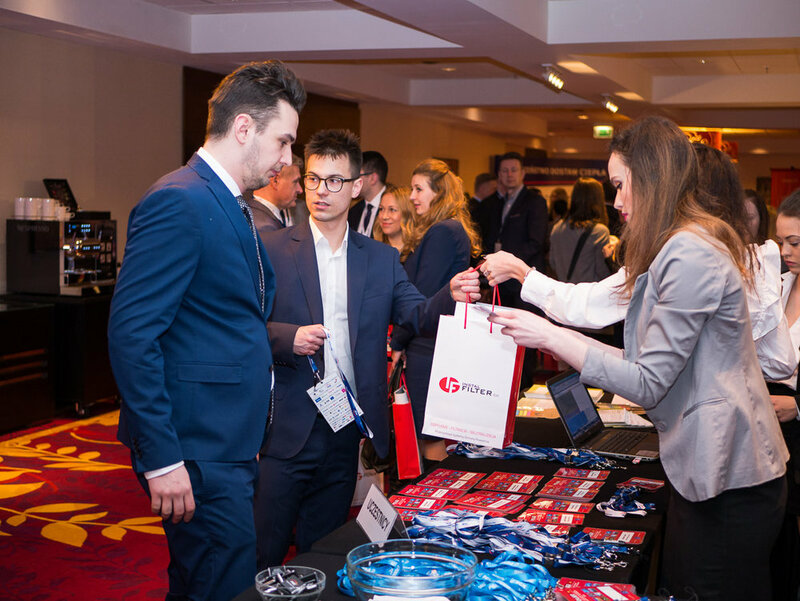 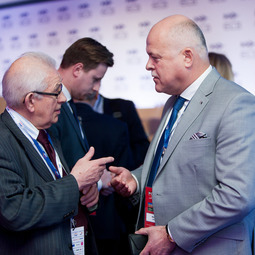 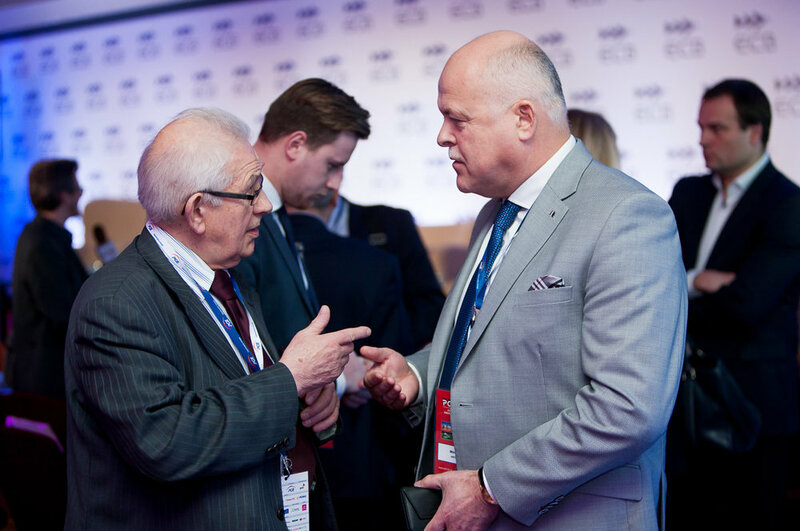 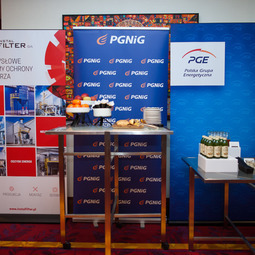 Our company took part in the Polish National Power & Heat Congress POWERPOL. 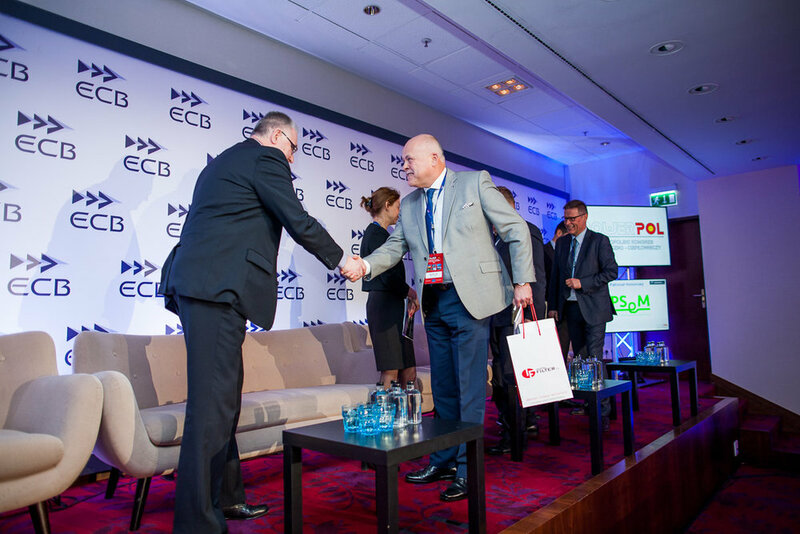 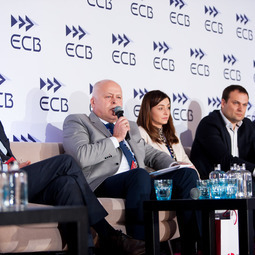 During the substantive panel discussion we debated development prospects of power and heat energy sectors in Poland. 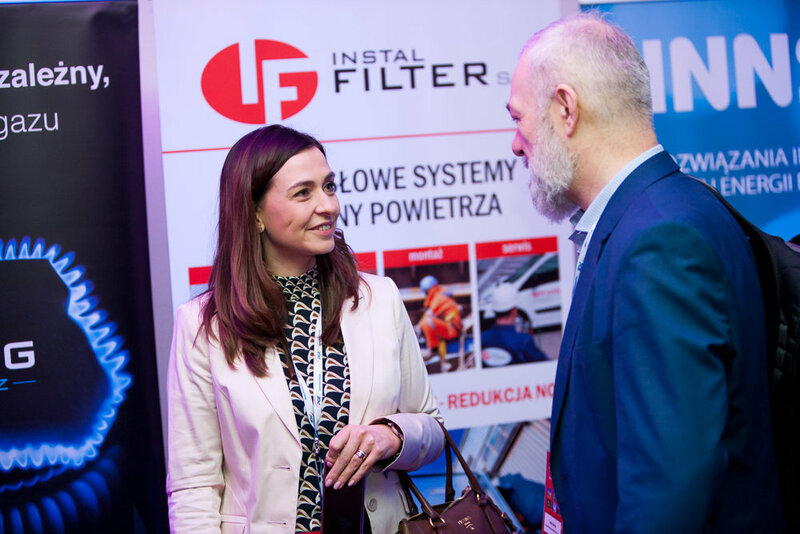 Mirosław Litke, the chairman of INSTAL-FILTER SA, attended a debate, in which he elaborated on innovative means of air protection. 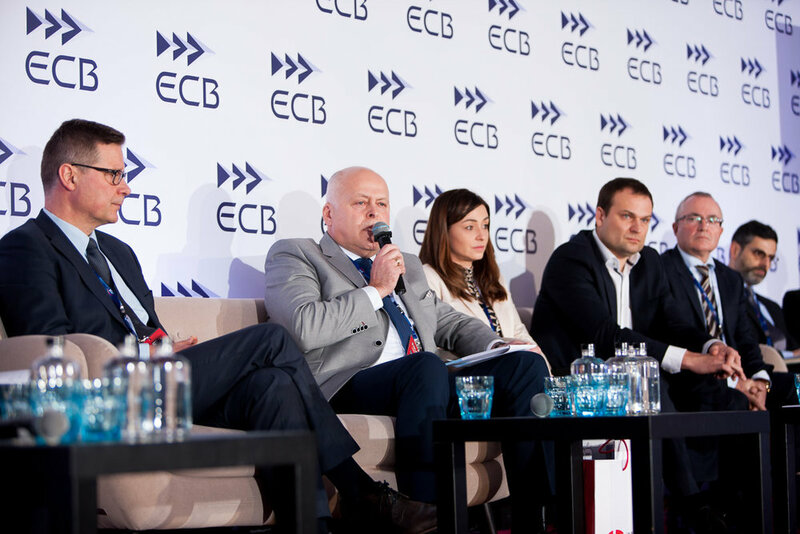 The issue of adjusting the existing installations to environmental requirements of European directives was also raised in the discussion. 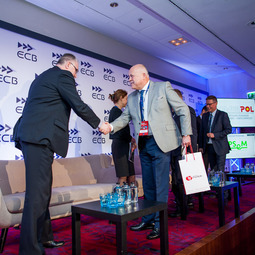 We would like to warmly thank you for the meeting and exchanging contacts. 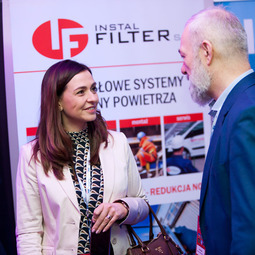 INSTAL-FILTER SA participated in the conference titled "Thermal waste treatment"